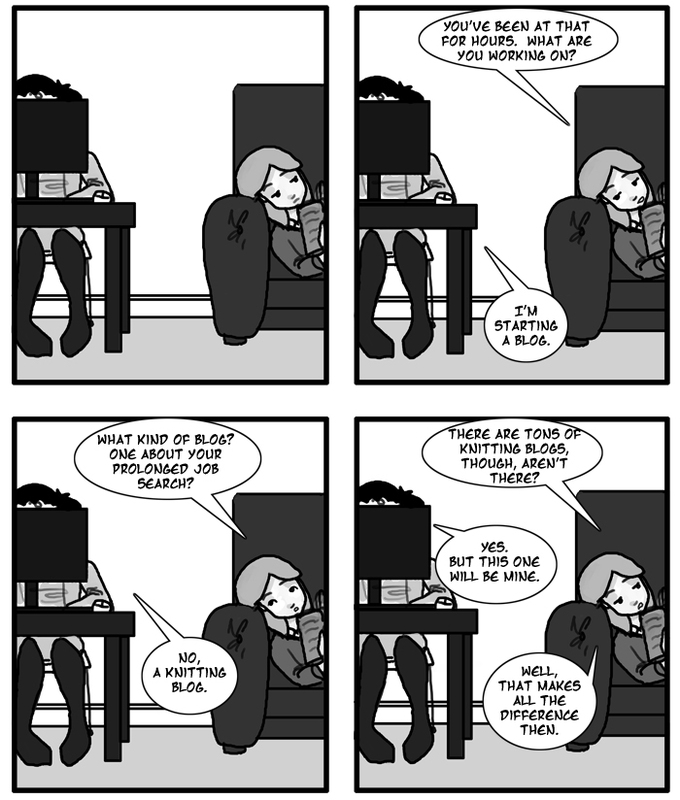 Isn’t that the only reason for starting a blog? I am glad that she is feeling better. The fever must have broken if she feels up to writing. It really does make all the difference. Ready to made difference something….